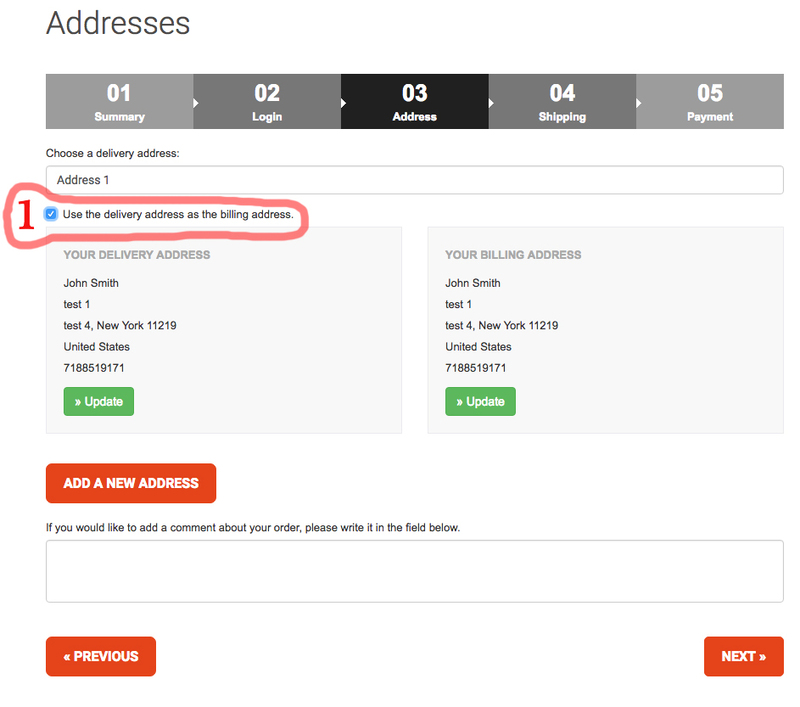 > How to manage addresses? 1. When you are on checkout page you need to unmark the option "USE DELIVERY ADDRESS AS BILLING"
2. 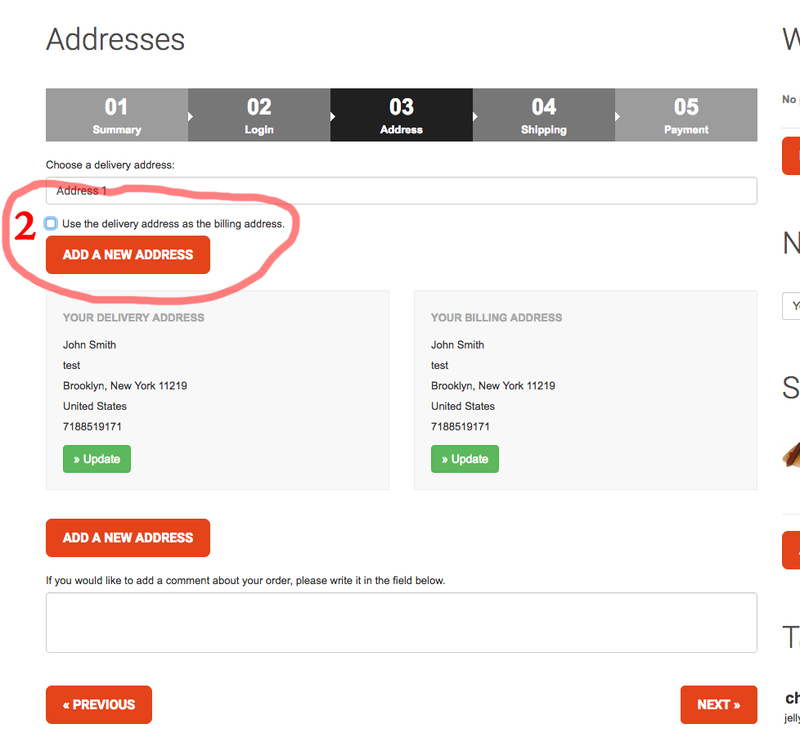 Then you need to click - "ADD A NEW ADDRESS"